Next 7-week session runs Fridays, March 22-May 10 and features Girls Development 1 for beginners (5:15-6:00) and Girls Developmental 2 (6-6:50pm) for those more advanced. Register on the Spring 2019 link. (Found below at right). BDHA is committed to growing the sport of hockey for girls and providing a multitude of strong and essential skills development opportunities and programs for beginner through high school levels.The Girls Developmental Program is a FREE, beginner to intermediate-level program for girls, ages 6 and up, who have no, or very little, prior skating experience and wish to try hockey - or get prepared for team play. The program will also help skaters with some experience advance skills and become more confident players. 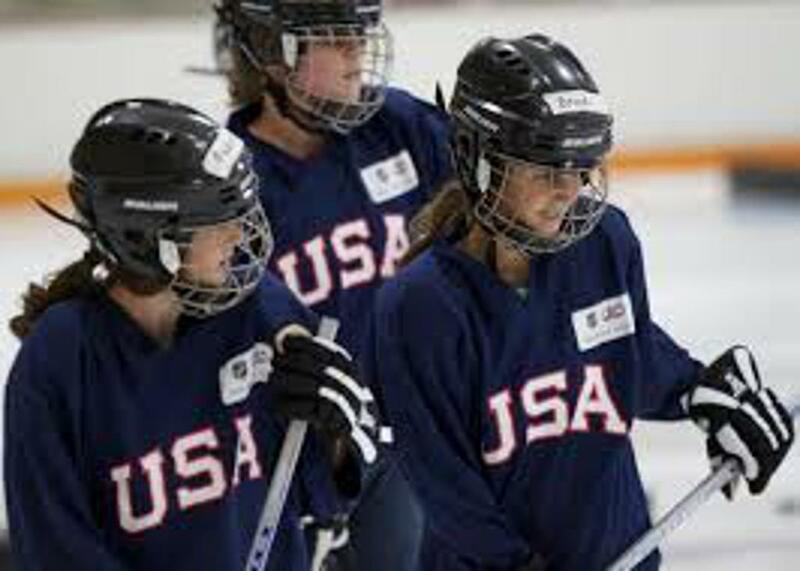 Participants will learn how to skate and be introduced to hockey play by skilled coaches and instructors in a progressive and sequential manner. This is small group instruction with focused, personalized development. Participants in Girls Development are encouraged to enroll simultaneously in Hockey 1 and 2 to help foster and expedite skills growth. Hockey 1 focuses on beginner skating skills, while Hockey 2 begins to introduce participants to the fundamentals of hockey play. A station format is useful for skaters to learn a multitude of skills and advance at their own pace. Please see the Hockey 1 & 2 website for more information. 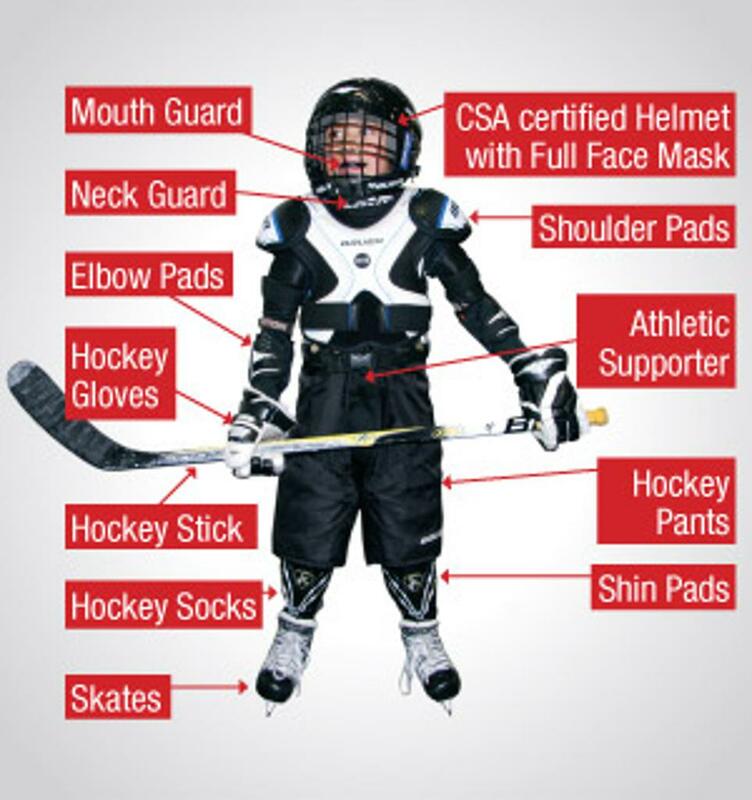 Equipment is available for beginner level hockey programs with check-out and return required. Girls Developmental is offered in FREE, 7-week sessions throughout the year. 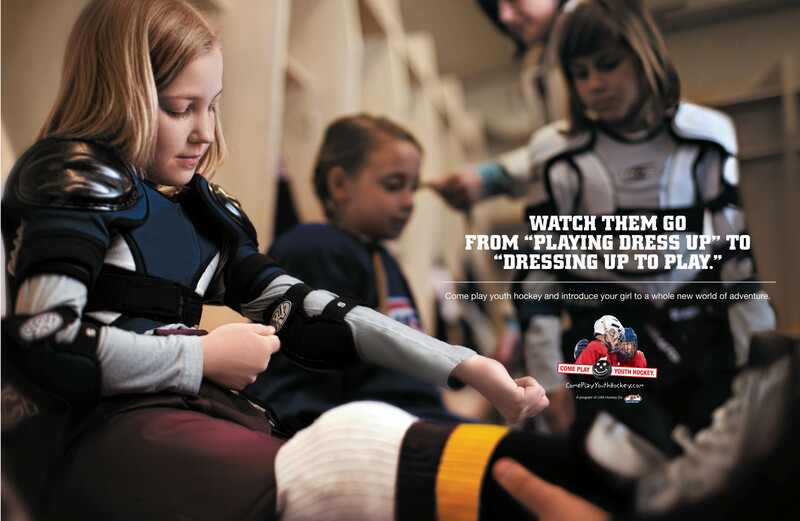 While the base fee is waived, USA Hockey requires an annual fee of $50 for youth ages 7 and over participating in hockey. For those who sign up for our "Try Hockey for Free" Sessions held in November and February, the USA Hockey fee will be waived for the year (or the remaining sessions in the season). The current 7-week session for Girls Developmental started March 22, 2019. Join at any time during these FREE sessions. Sign up now at link at right for Spring 2019. For more information on the Girls Developmental Program, please contact Coach Paul Uttech at uttechlaw1@gmail.com. 1) Click on the "Registration" tab at the top of the that includes step-by-step instructions. You may also go directly to the registration site through the link below. 3) Register for Girls Developmental.